You just have to admit, looking good and staying fit is something we all want. And it’s twice the challenge knowing we have to balance life with work, forgetting to take care of your skin and body. I just hit 30, and sure is not like years back when it’s too easy to lose that weekend alcohol binge on late night outs. We’re not getting on short cuts here, but there’s a way to lighten the load and it’s always great to get a good deal. 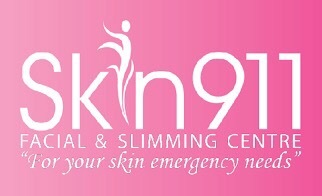 I go to Skin 911 Capitol Square in Escario. 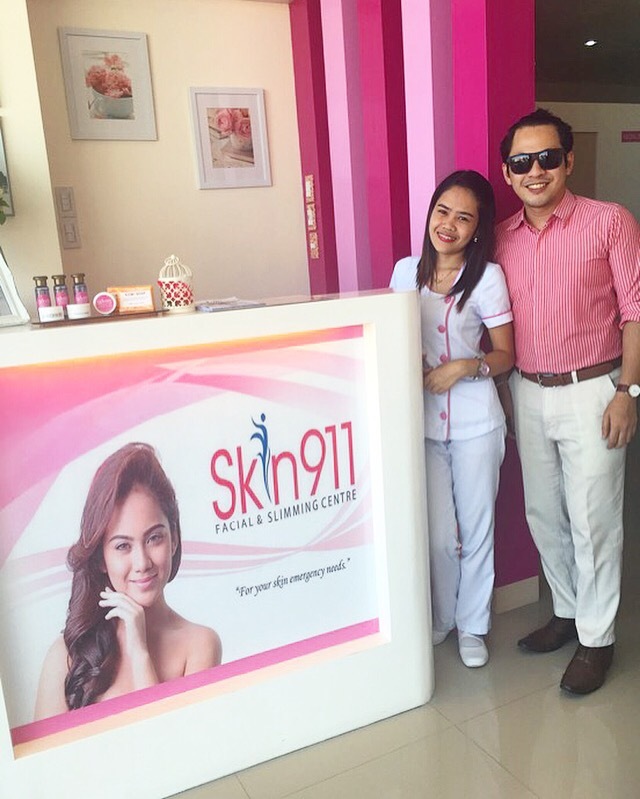 They are the newest and the biggest Skin 911 clinic in Cebu, offering services from facial to radio frequency cavitation. 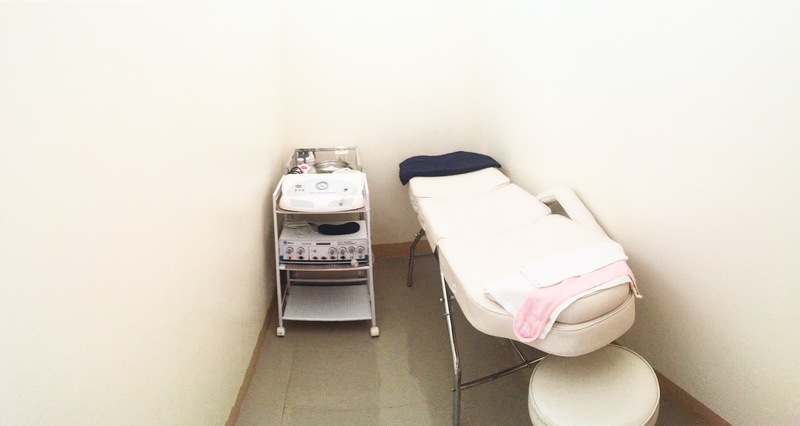 They are located at the 2nd floor of Capitol Square in Escario.